strokeofluck: Surveillance of Australians has taken a huge step into the unknown. Beware it could easily be misused and we could become patsies because of high error rates in identification. 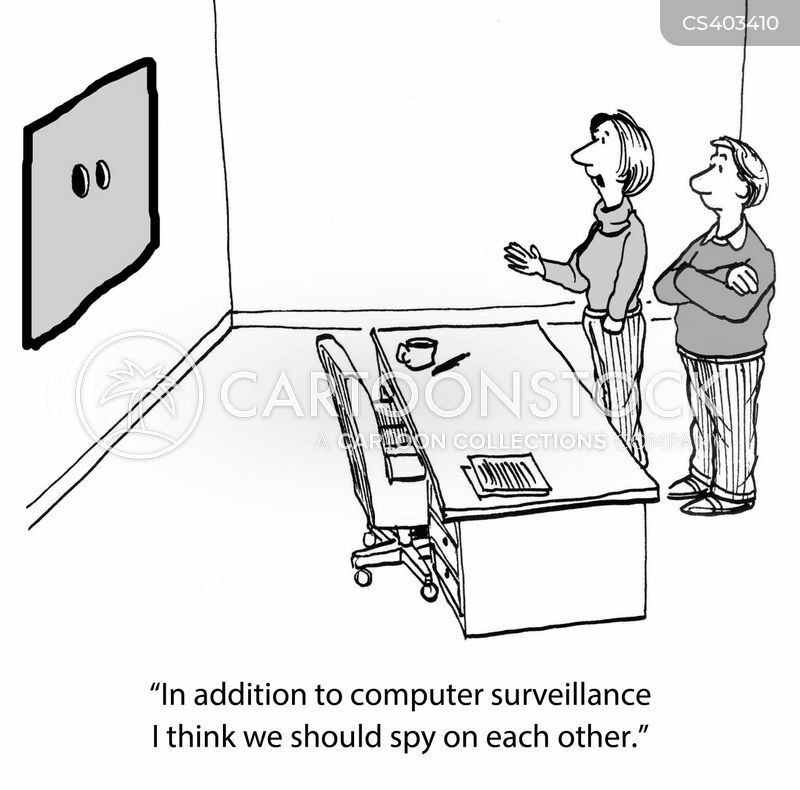 Surveillance of Australians has taken a huge step into the unknown. Beware it could easily be misused and we could become patsies because of high error rates in identification. But perhaps more worrying is the threat of repurposing — when information collected for one purpose is used for another. For example, concerns that insurance companies could access and use information from My Health Record led to the government amending legislation to prevent this.